25kg/woven bag,kraft paper bag,ton bag,etc. 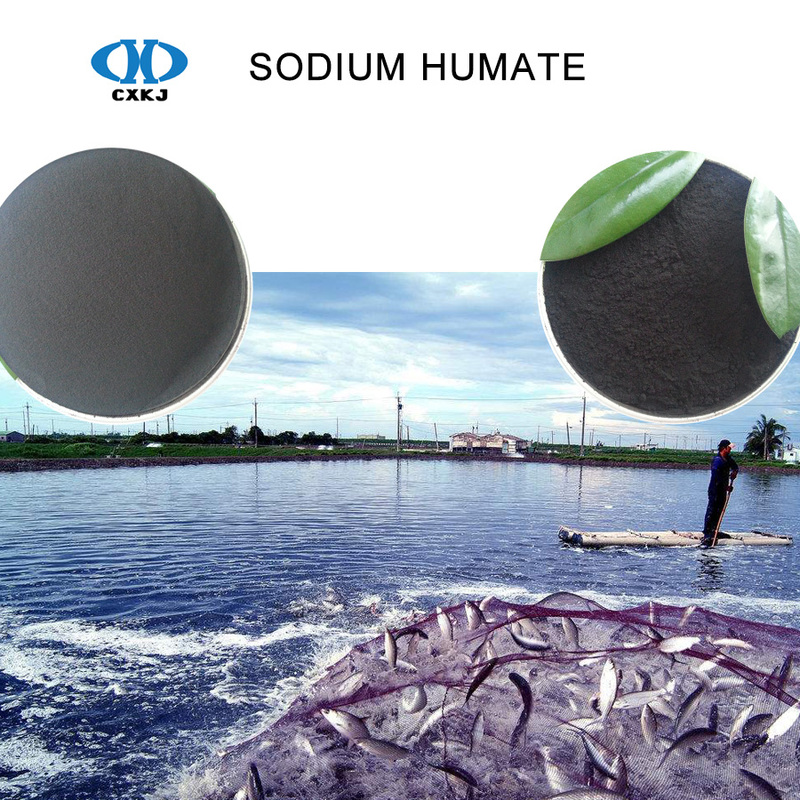 High soluble sodium humate is specially used for aquaculture,it can provide with the nutrients,increase yield,improve meat quality,and improve the environment of water,dosage of sodium humate is small. 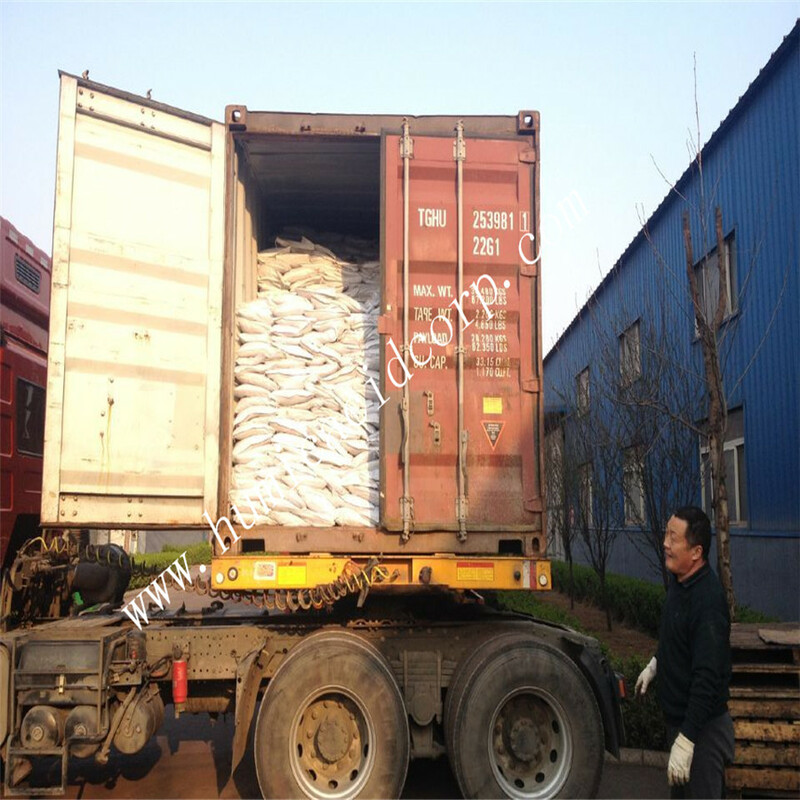 Sodium humate has the prominent property to absorb toxins, therefore this product is naturally an important feed additive for poultry and fish.We can provide with different grades and different aspect,for example,powder,crystal and flakes,package also can be made according to your actual demand. 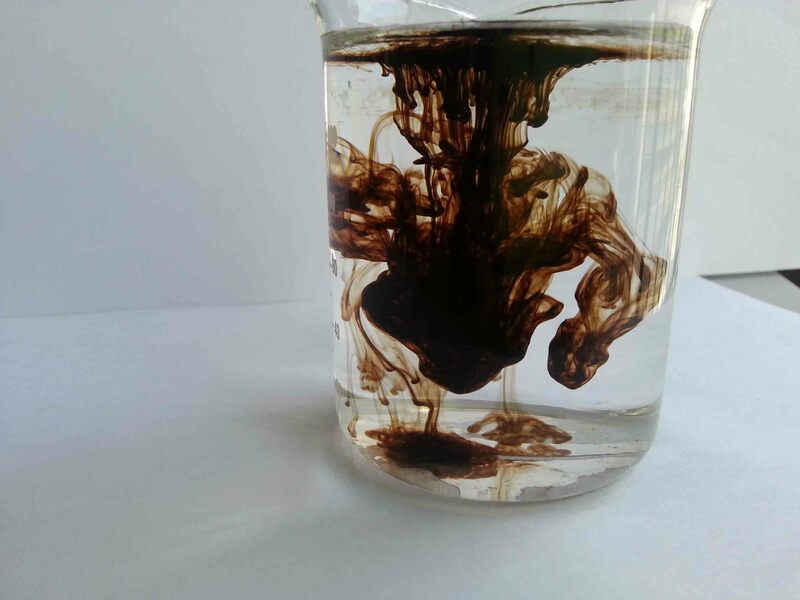 Aquaculture, usually sodium humic acid dissolved in water beforehand, then sprinkle in the ponds, the amount of sodium humate, Controlled in the range of 0.0001 ~ 0.001%, which is 1 ~ 10 mg per litre (1 ~ 10 g/m3), Add too much,instead, inhibit the growth of fish, and even cause poisoning. 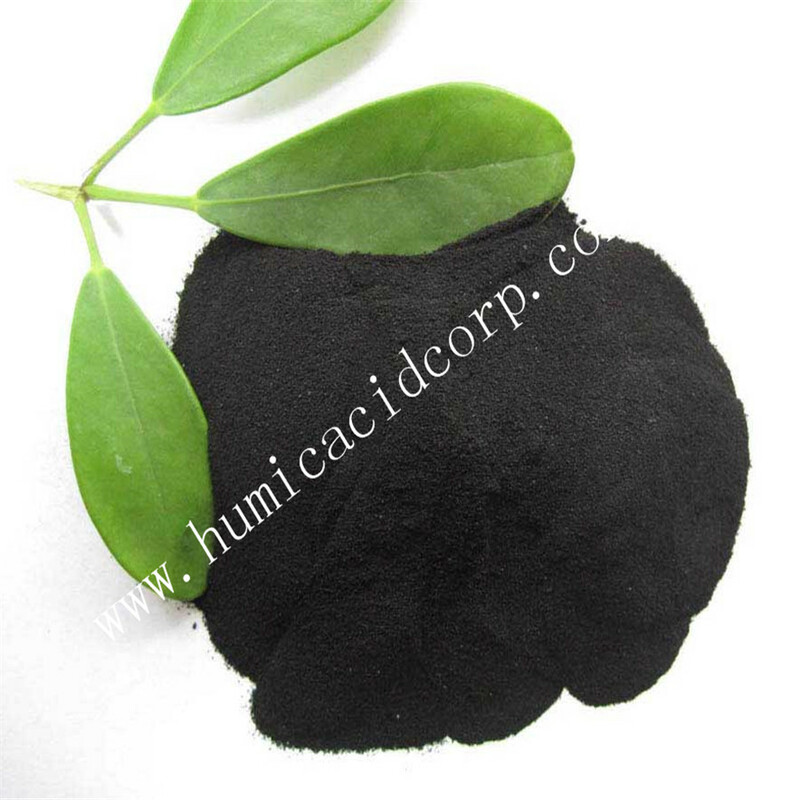 Shandong Chuangxin Humic Acid Technology Co.,Ltd is high and new Tech enterprise, specialized in R&D, manufacture and marketing in the field of agricultural humic acid series products, industrial humic acid series products, environmental protection series products, ecological culture humic acid series products,human health humic acid series products. The company was found in 2002, located in DongE county Shandong province. 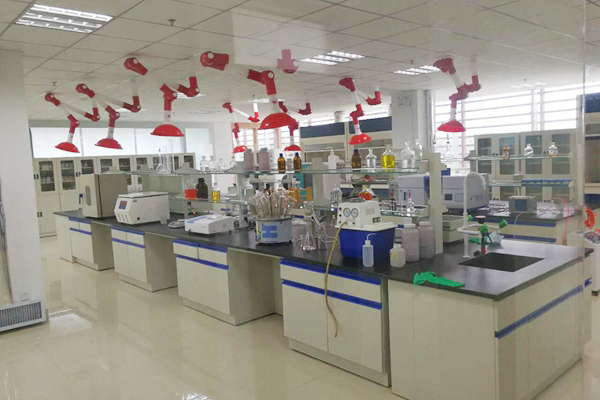 With registered capital is 40.6million RMB, total asset 200million RMB, covers an area of 22000㎡, more than 500 people, yearly production capacity is nearly 200 thousand metric tons. 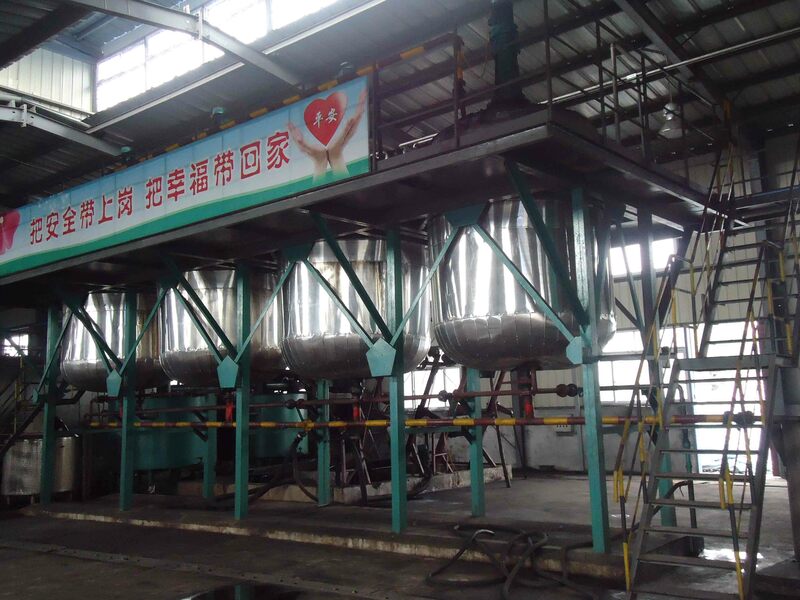 The company is vice president enterprise of China Humic Acid Industry Association, key enterprise in Shandong province, it was listed in May 2014. 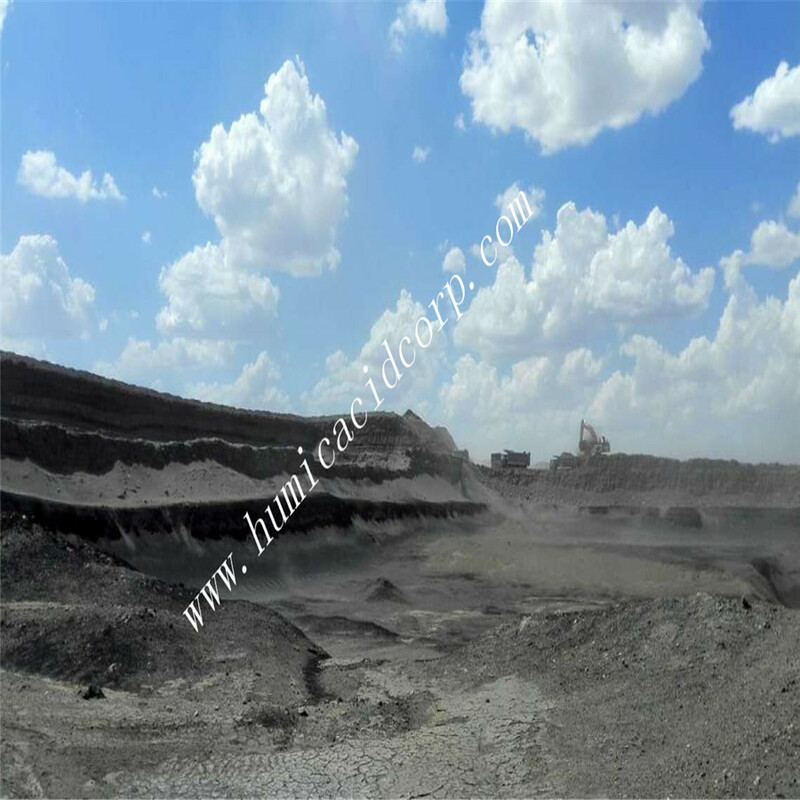 We have strong R&D team, our company is regard as [ Shandong Provincial Engineering Technology Research Center" We have private leonardite mine in Xinjiang province, total reserve is 18million tons, organic matter content is 85%min, humic acid content is 70% min, and free humic acid can be up to 95%min, so far, this leonardite mineis the best one in China, same grade with Canada&USA. 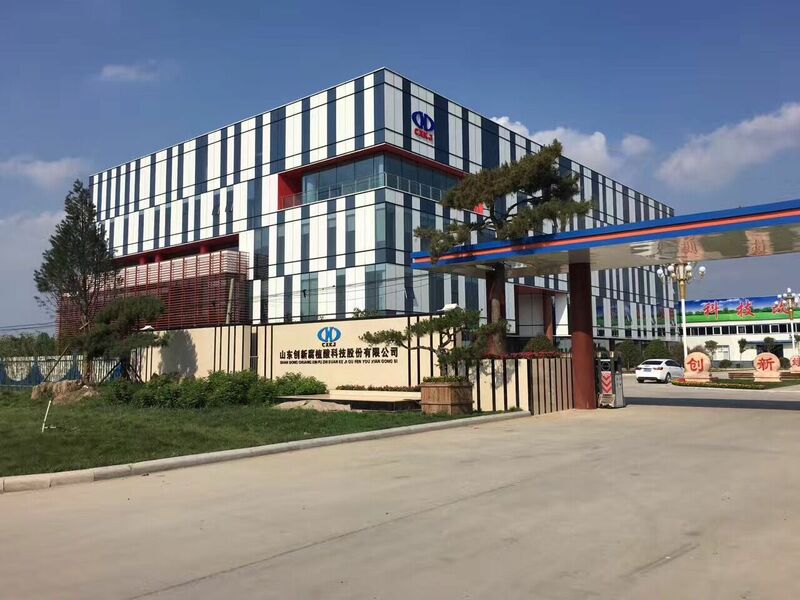 The company includes DongE head office, Xinjiang branch company and Jinan sales center, the products has been exported to Europe, Middle-East, South-America, Southeast Asia, Japan and Korea, etc. 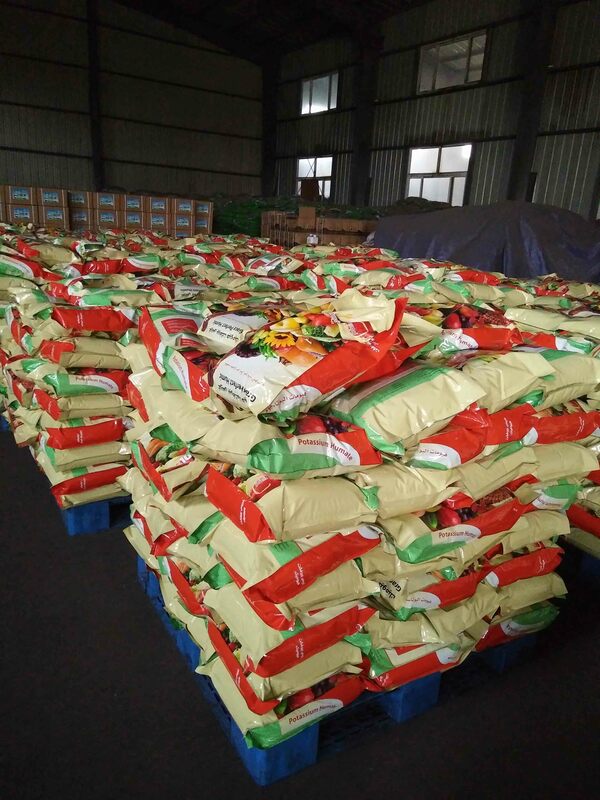 Up to now we have been taking 40% share of domestic industry market and key supplier of the domestic agriculture market. we would continuously insist on the faith of [ creative, green develop, low carbon" as our enterprise tenet and hope to establish a long term business relationship with customers from all over the world.